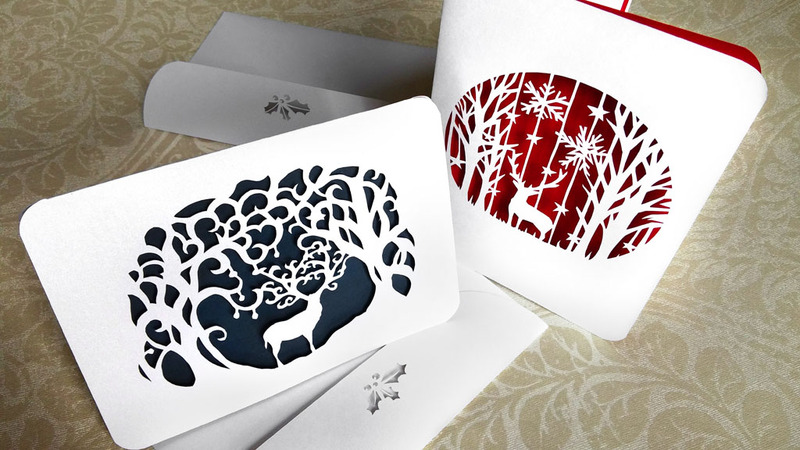 These deer cards are ordered by VIP client to be attached in Christmas hampers. 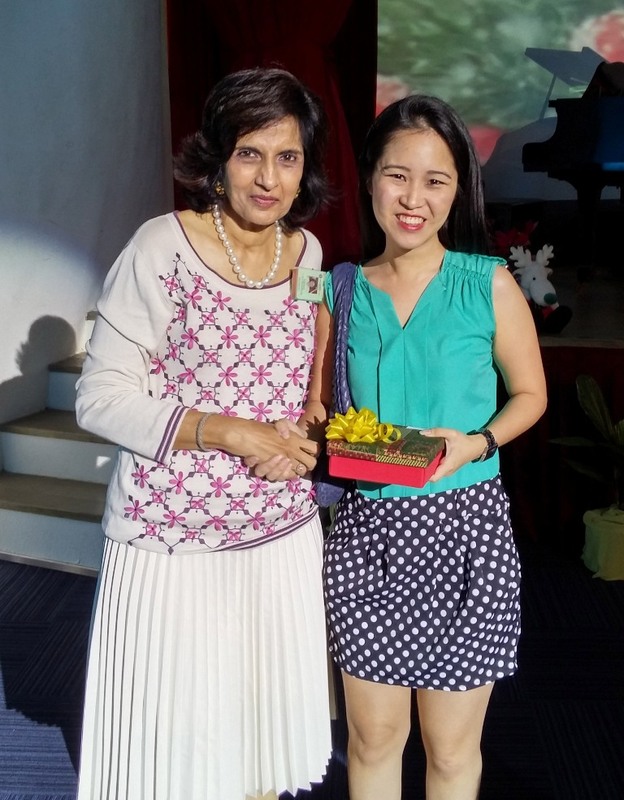 Thank you Mrs. Diksha Lalchandani (President of WIC Jakarta) and Ibu Yvonne Kamm for giving me this opportunity to celebrate Christmas with WIC Jakarta. These are special items I create for ELLE Decoration, Christmas Edition 2012. 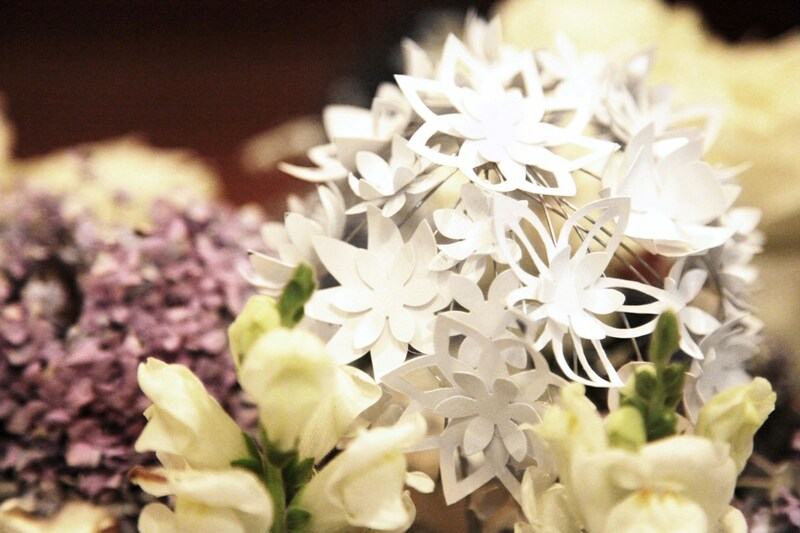 Above is Snowflakes boxes in 3 different sizes. This flower ball comes in 2 colors, white and light green. 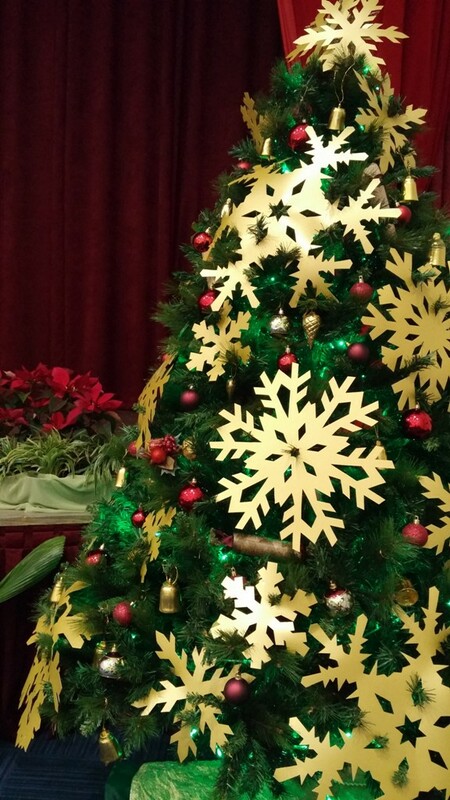 On Christmas day, Merry Christmas! 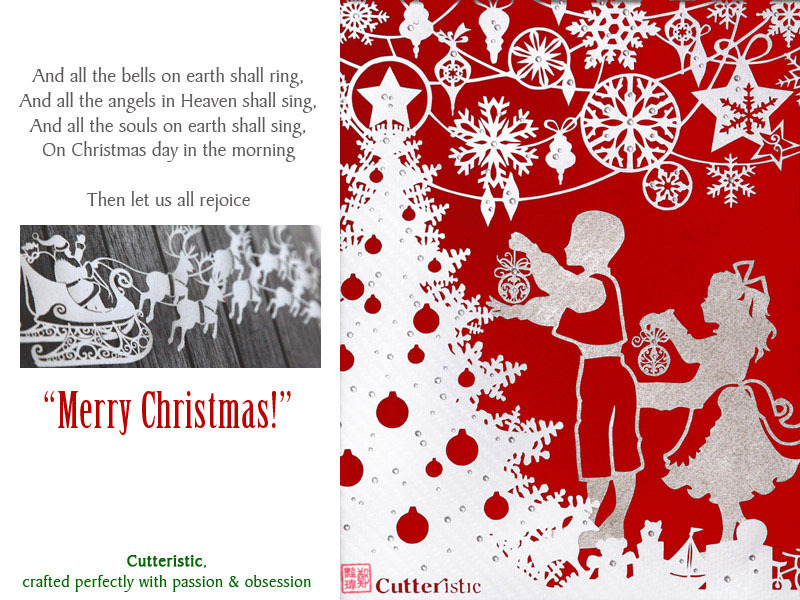 Thank you M&N Flavour for using Cutteristic image for their Christmas & New Year greetings!